You may have read my last post about The New Year New You online store from Amazon, well not only do they do the tech products they also do fabulous beauty products too. I love trying new things and in the theme of a new you I thought I would try and make my skin a little better with a Foreo Play Plus. I guess I have combined beauty and technology here! I am not sure if it is stress from the house move or just the way my skin is at the moment but it has been quite bad. I suffer from those dreaded spots that sit under the skin. So it’s very sore and creates a red mound on your skin. You would think after 36 years I would learn not to try and get rid of them as it doesn’t work. 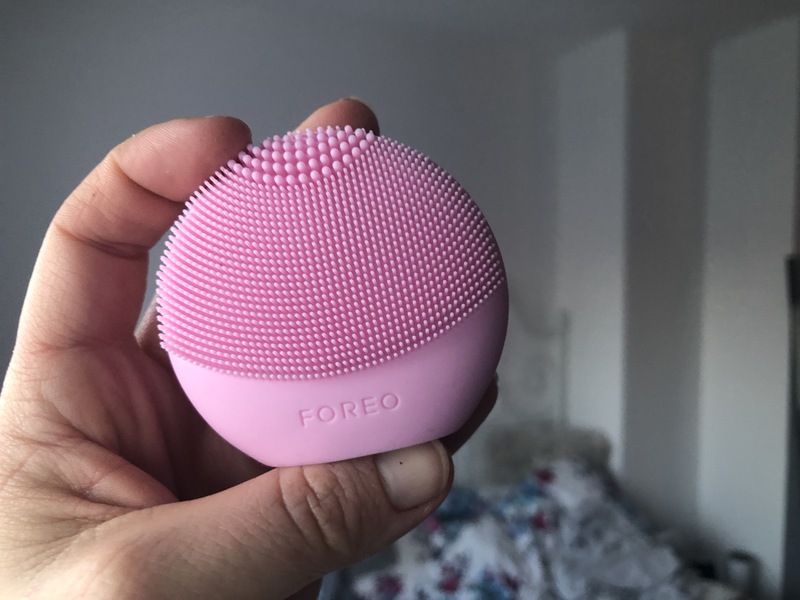 So I tried the Foreo Play plus. It’s a great idea. Especially for a busy Mummy. This little gadget makes your skin feel nice and clean by using sonic pulsations through the silicone bristles and it gently unclogs pores. The idea is you use it for 1 minute twice a day. It may be a coincidence but since I have been using it the spots that grow under my skin have stopped. Fingers crossed that remains that way! What would be your perfect choice of beauty product from the New Year New You store on Amazon? I would love to hear in the comments below or on social media: @mummyconstant. I will keep you posted with how I get on with the Foreo Luna! Is bigger really better when it comes to tablet devices? 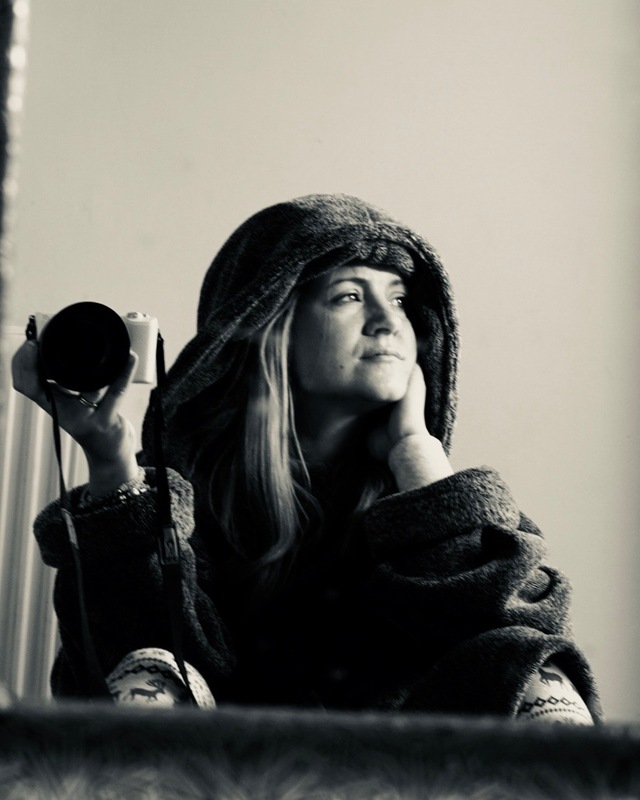 Bloglovin! Will you follow me?